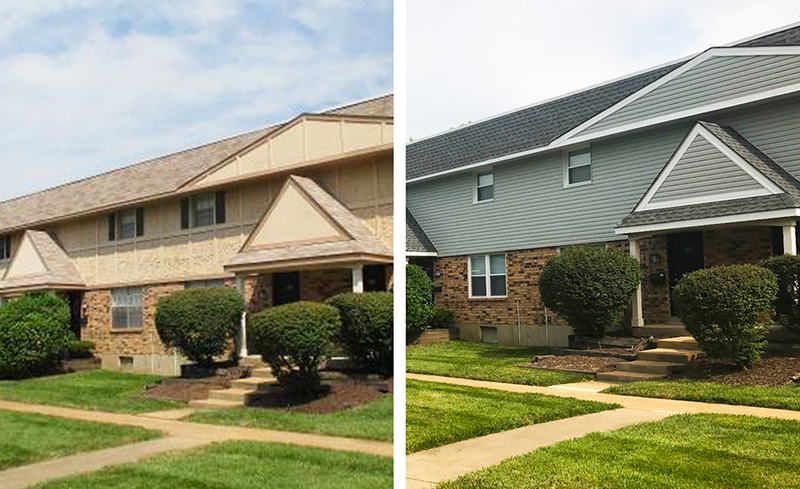 Hearth Construction Management has completed an array of projects ranging from complete remodels, renovating roofing and asphalt, as well as window and siding replacements throughout the Midwest. Locations include but are not limited to Indiana, Iowa, Illinois, Missouri, Kentucky, Kansas, and Ohio. We pride ourselves on thinking outside of the box and working on an array of diverse projects throughout the Midwest to meet our clients needs. We have provided over 5.5 Million dollars in construction in the last 3 years. Over 1 Million dollars in projects in the last 3 years. Over $500,000 in the last 3 years.